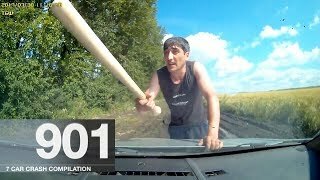 Hello evereyone! 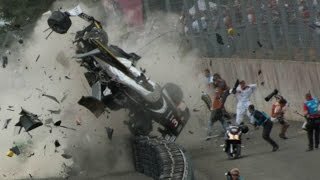 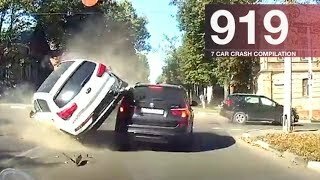 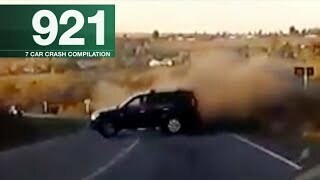 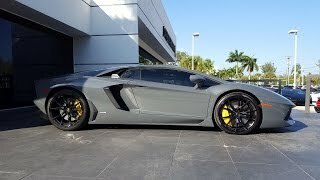 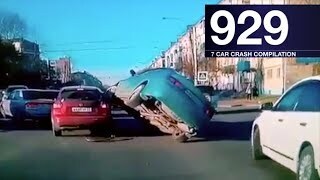 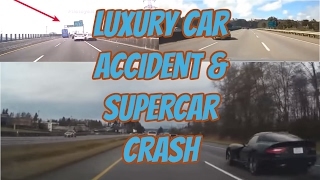 Welcome to luxury & sport cars crashes compilation #13! 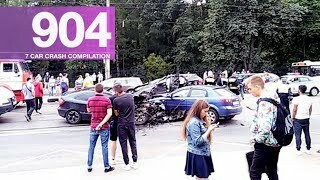 Thank you for supporting this series, it means a lot for me, i spent a lot of time with one video for this series :) i hope you guys like this video :) enjoy! 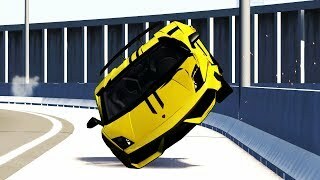 beamng drive is a car crash simulation game / soft body physics simulator. 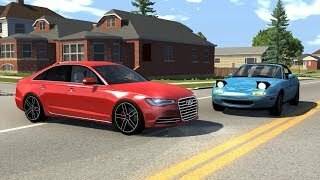 In beamng there are many high quality cars that all deform uniquely and every single crash is different. 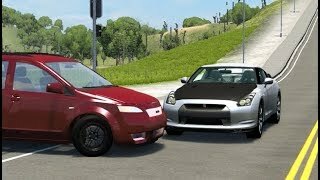 the game is under development and can be purchased on steam or on the game website : www.Beamng.Com music: 1. 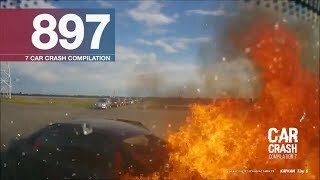 Notaker declan james - who i am (feat. 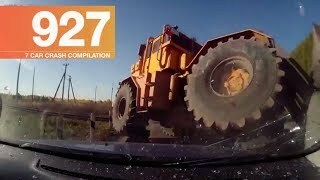 Karra) https://www.Youtube.Com/watch?V=dvsofsmlt3m&t=92s 2. 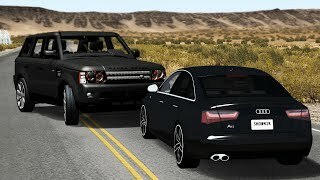 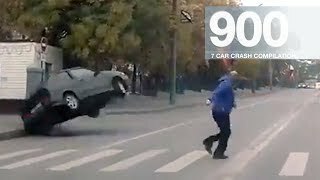 Hardaxx - life [ncn release] https://www.You..
Related videos to "luxury & sport car crashes compilation #13 - beamng drive"